We search the murky back waters of youtube to find full concerts and post them to the site weekly, come back every seven days to help us celebrate Full Show Friday's. 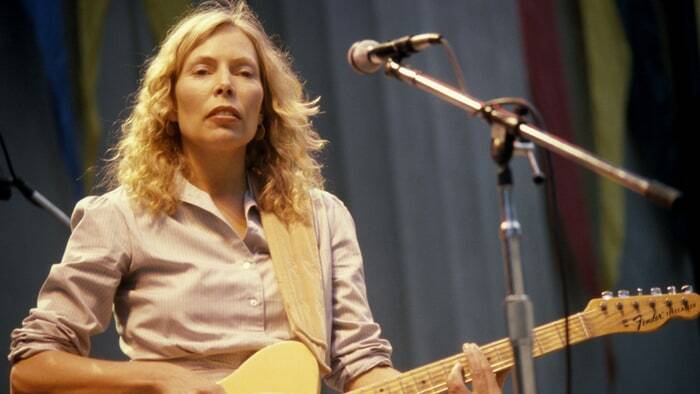 These shows are of varying quality and may not be here for long so enjoy them while you can...As always, please support the artist every which way, but especially by seeing them live (if they are still playing)...This week...Joni Mitchell! This week we focused on some of the most talented females making popular music today. So it was time to showcase Joni Mitchell live from 1980 Shadow and Light for our Full Show Friday to end things. Playing with Pat Methany and Jaco, Joni digs into her tunes with touches of jazz as all of the players are world class. Joni came up in conversation last week and while RtBE are not the biggest fans of hers we realized we never featured her on Full Show Friday so that needed to change. This is her Shadows and Light tour which produced the live album. Pro Shot, Pro Sound, full setlist below.